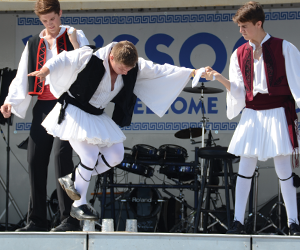 YA'SSOO GREEK FESTIVAL OF ANN ARBOR! 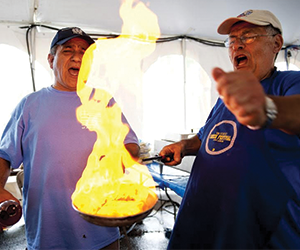 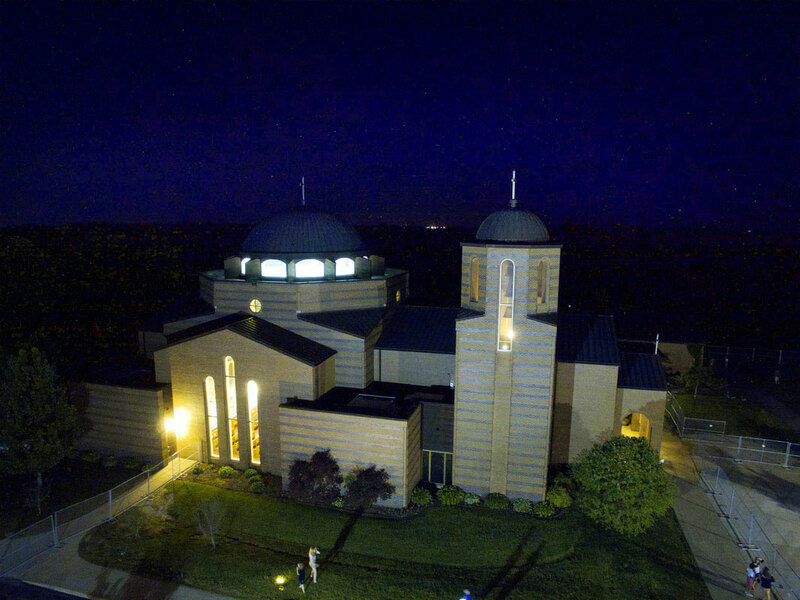 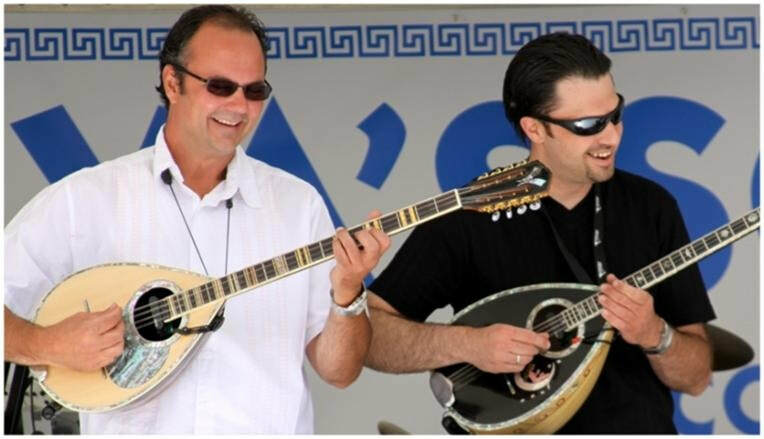 The YA'SSOO GREEK FESTIVAL of ANN ARBOR is a weekend full of cultural events, including Live Greek Music, Greek Dancing Performances, and Church Tours. 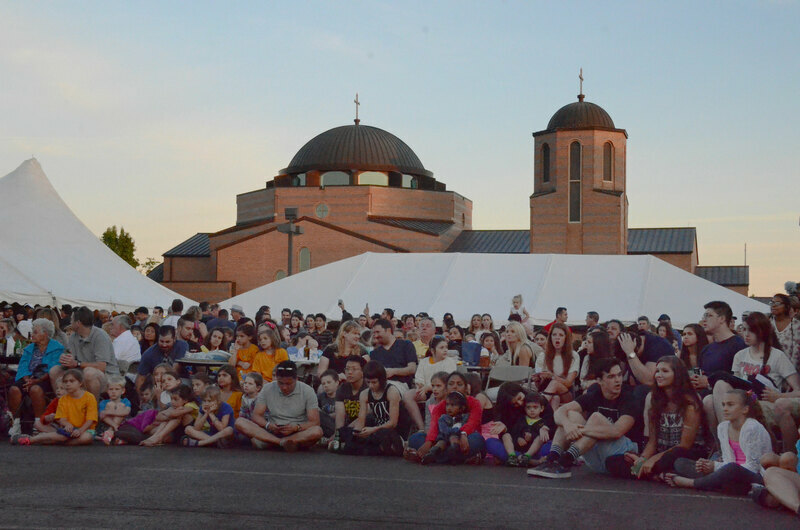 Come taste classic Greek dishes and pastries, made from the recipes of our very own parishioners, and browse the Agora for Greek artwork and jewelry. 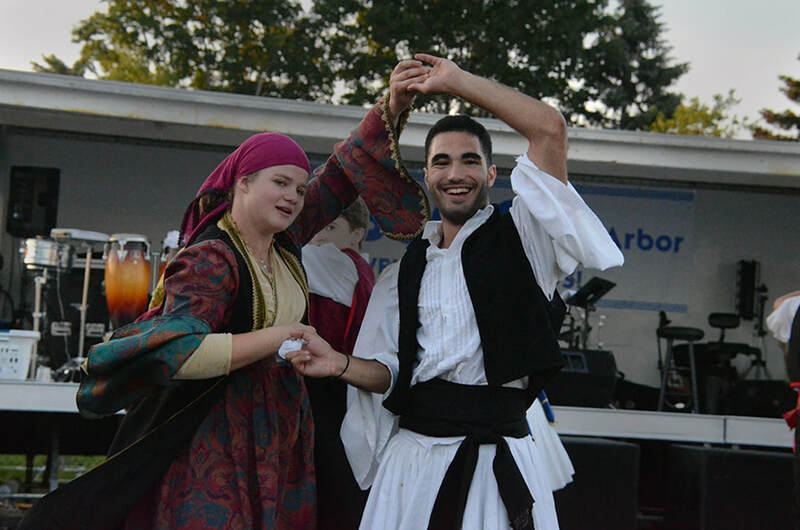 so come join us this year and be Greek for a weekend!